Read more on this publication at Bloomsbury Publishing. 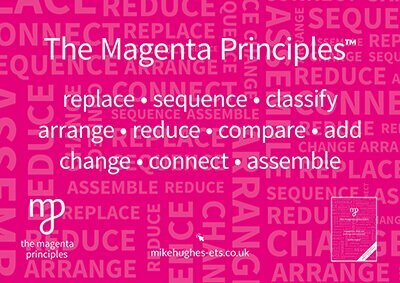 Improving teaching is the key to genuine and sustainable school improvement. Improvement involves persuading teachers to change and develop their practice but, as anyone who has ever tried will testify, this is far from easy. The focus of Tweak to Transform is what head teachers and school leaders can do to manage the change process and improve the quality of teaching in a school. 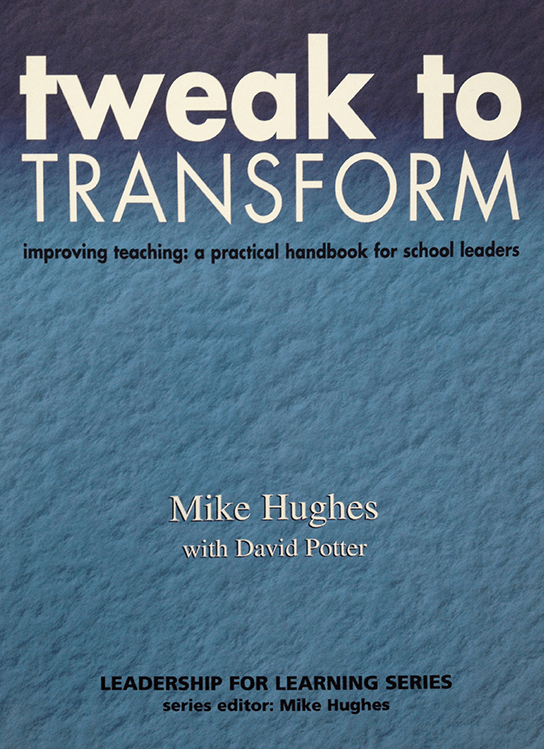 Essentially, Tweak to Transform is a practical handbook that seeks to address three questions. What do we know about change? What do we know about learning? What do we know about leading and managing the improvement process? 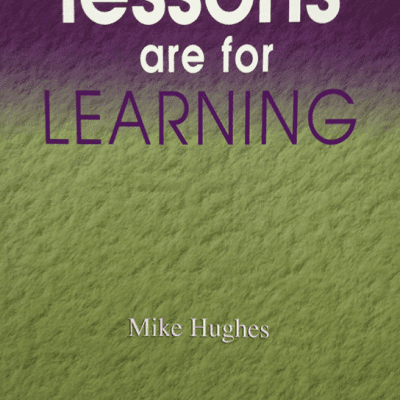 While there is no single successful recipe for improving teaching in a school, this book attempts to establish some key principles. 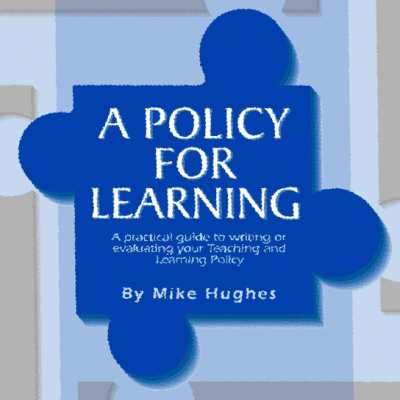 The result is a collection of thoughts, activities strategies and models that have been developed and successfully implemented in a wide range of schools.